We are a team of fully certified gas fitters available to help 24/7. For safety reasons, gas fitting jobs must be carried out by a fully licensed gas plumber. 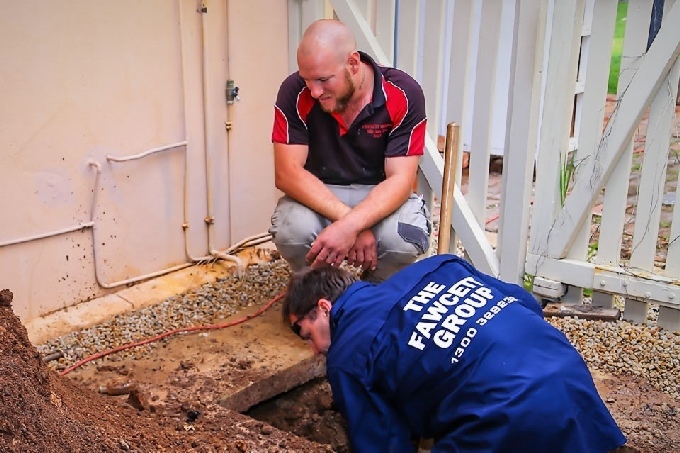 The Fawcett Group has been providing Gas Plumbing Services to many homes and businesses throughout Adelaide. Gas Plumbing Services we can help you with includes gas appliance installations, repairs to gas pipework, new gas line installations, gas pipe relocation and gas leak detection services. If you need a gas fitter or gas plumber give us a call. 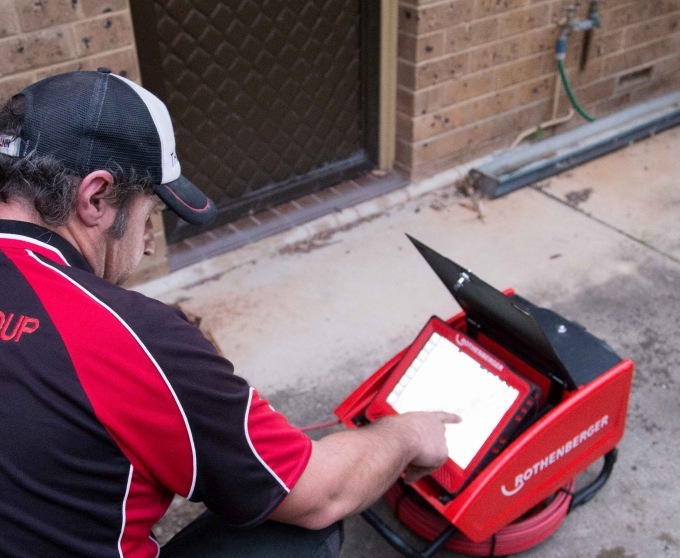 We Provide 24 Hours Emergency Service – Call 1300 329 238 Today! 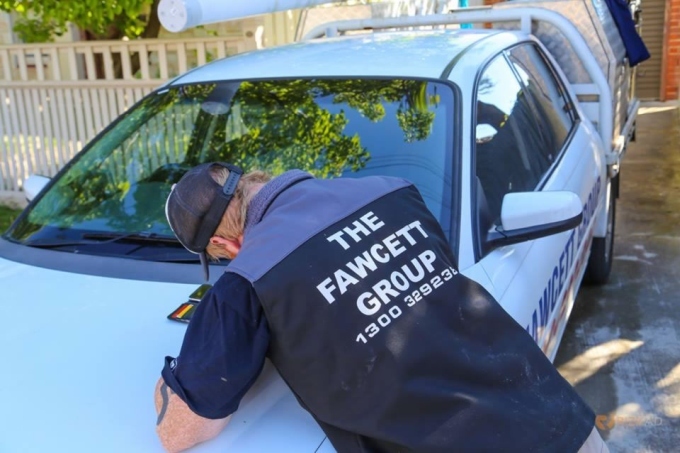 The Fawcett Group will make sure that every gas installation job complies with local gas installations regulation codes and upon completion. Upon completion we will issue a Certificate of Compliance. 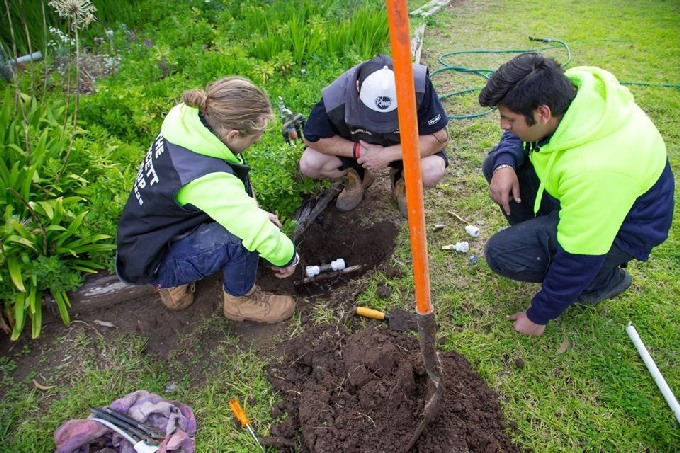 As a licensed Adelaide gas fitter and gas plumber our completed jobs come with full gas fitting guarantee for your peace of mind. 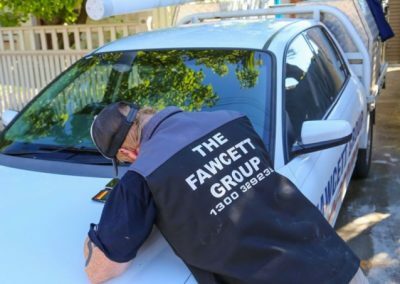 The Fawcett Group are fully licensed, highly qualified and have the latest technology and industry knowledge to ensure that we deliver the most effective, safe, guaranteed and honest gas services. When it comes to gas fitting services, don’t take any chances thinking that you will save a lot of money by doing it yourself. Your safety must come first. 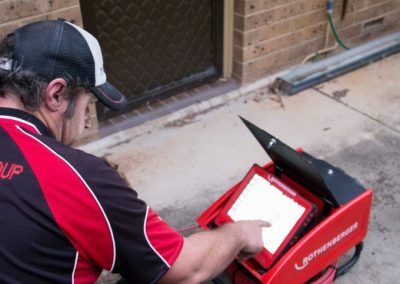 Our local Adelaide Gasfitters are fully trained to deal with all gas leaks, Installs, repairs, replacements& maintenance. Gas is a cost-effective, environmentally friendly way to heat your home and water. 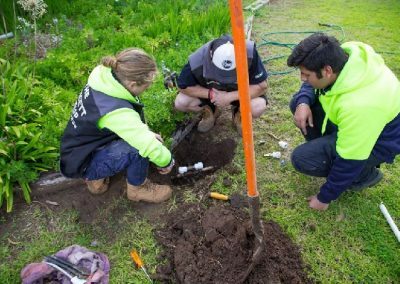 More and more homes and businesses in Adelaide already benefit from gas installation, make the switch today! When you decide to make the switch make sure that you choose a licensed and fully qualified gas plumber. 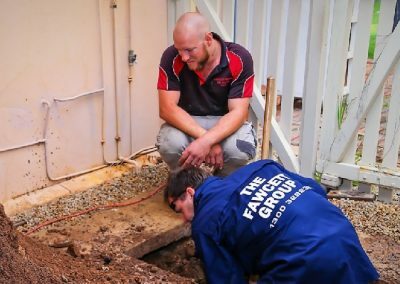 The plumbers at the Fawcett Group are your local gas specialists in Adelaide. For professional and friendly advice on gas installation in your home or business premises, contact our friendly staff. The boys did a fantastic job replacing my gas water heater on the day and made sure everything was working perfectly again!!! Thank you guys! Have tried innumerable plumbers over the last 30 years and am staying with Fawcett’s after several great experiences. Polite, reliable, efficient – true gentlemen. Courtney is brilliant – extremely professional. Outstanding service from Troy explained everything that needed to be done, very professional tradesman knows his job.Will recommend their service. Thank you. We have extensive knowledge and experience in both domestic and commercial gas fitting services. Our commitment to customer service has enabled us to build our business mainly through customer recommendations.